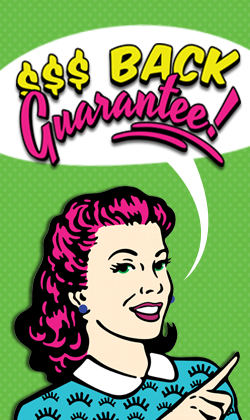 Spring forward to big savings during the Janome Spring Sale happening at All Sewing and Vacuum Authority locations April 1st - May 31st, 2019! 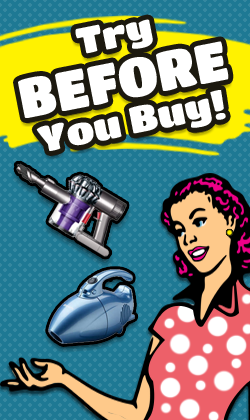 Spring is right around the corner and Sewing and Vacuum Authority is ready to celebrate! 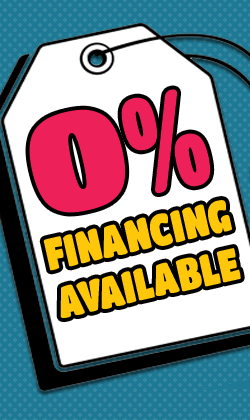 For the next two months, you can save thousands of dollars on a variety of Janome sewing machines and quilting machines by stopping into your local Sewing and Vacuum Authority. 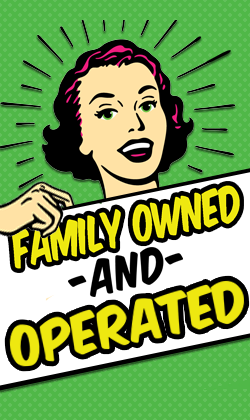 Whether you are looking to enhance your current sewing experience with new digital software or completely replace your sewing machine or quilting machine with a new model, Sewing and Vacuum Authority is your one-stop-shop for all Janome sewing and quilting products. 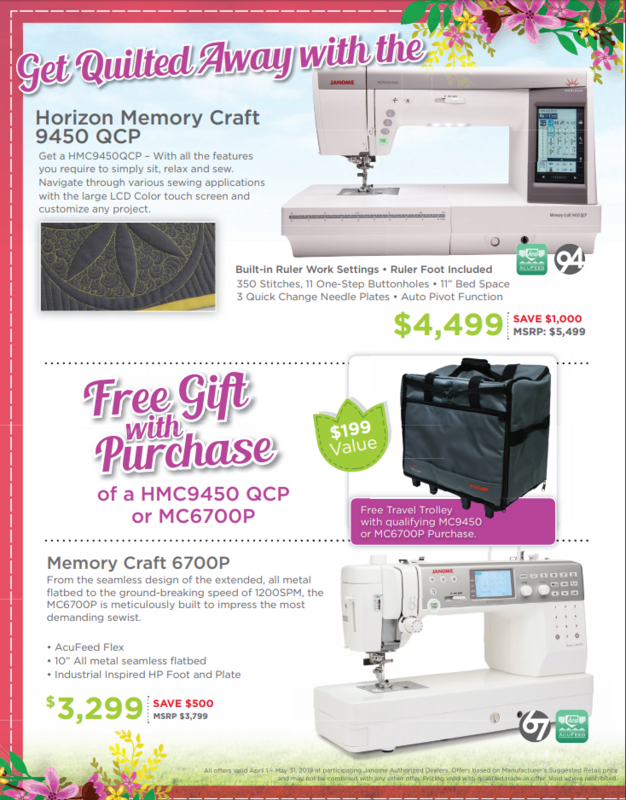 Save as much as $2,000 on Janome quilting machines and take advantage of up to $400 worth of free bonus accessories with qualifying purchases. 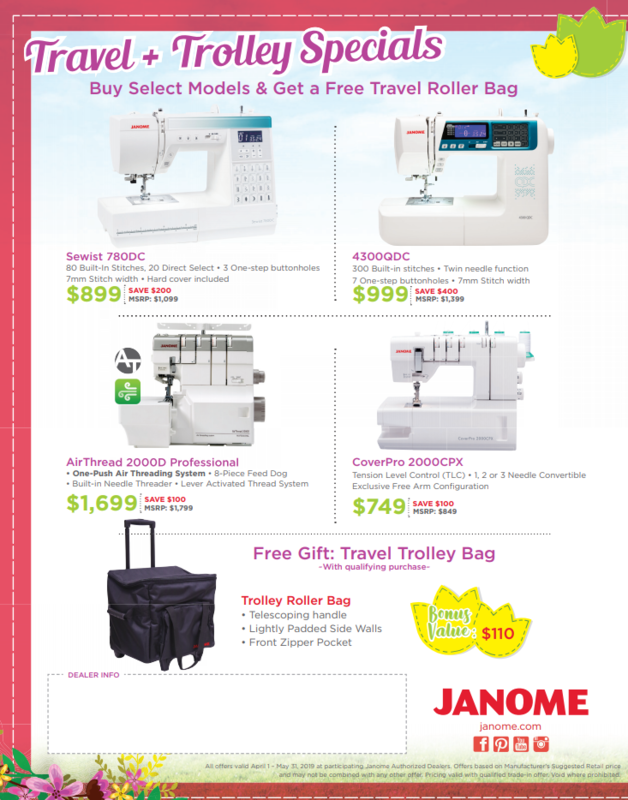 Select Janome sewing machine models will be sold with free travel roller bags ($110 value), so you can take your machine on the go. 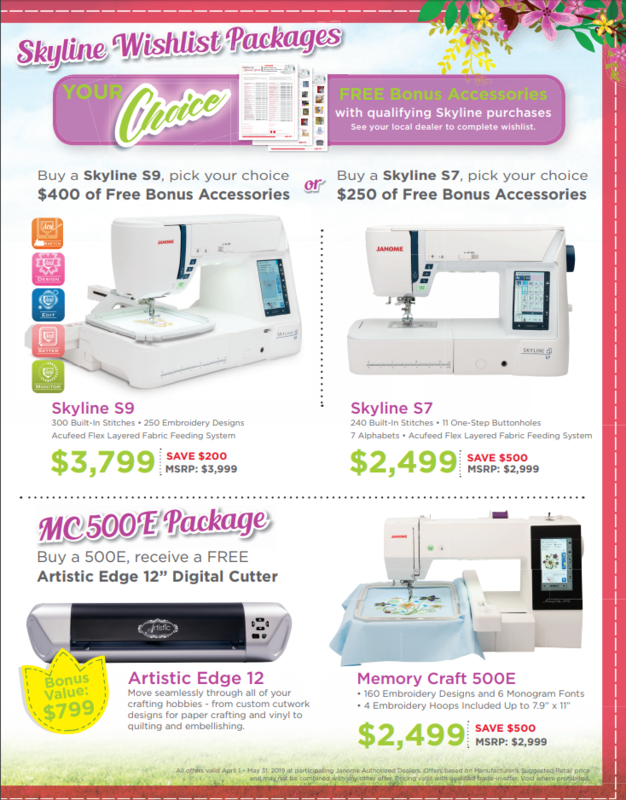 Every Janome Memory Craft 500E purchase comes with a free Artistic Edge 12" Digital Cutter valued at $799! 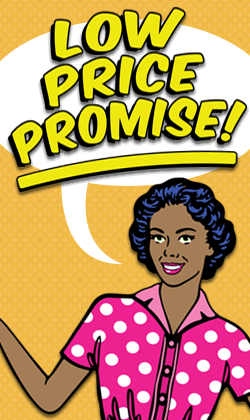 Our locations on Preston Highway, and Westport Road in Louisville, Kentucky, as well as our locations in Clarksville, IN, Indianapolis, IN, and Greenwood, IN, are offering these huge spring savings until May 31st. 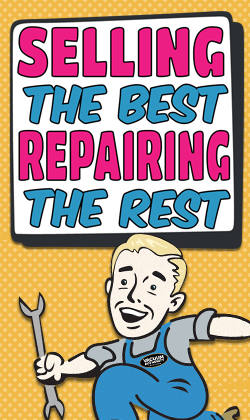 Be sure to stop in to speak to one of our qualified sewing technicians on staff for more details and to take advantage of these fantastic savings before it's too late! 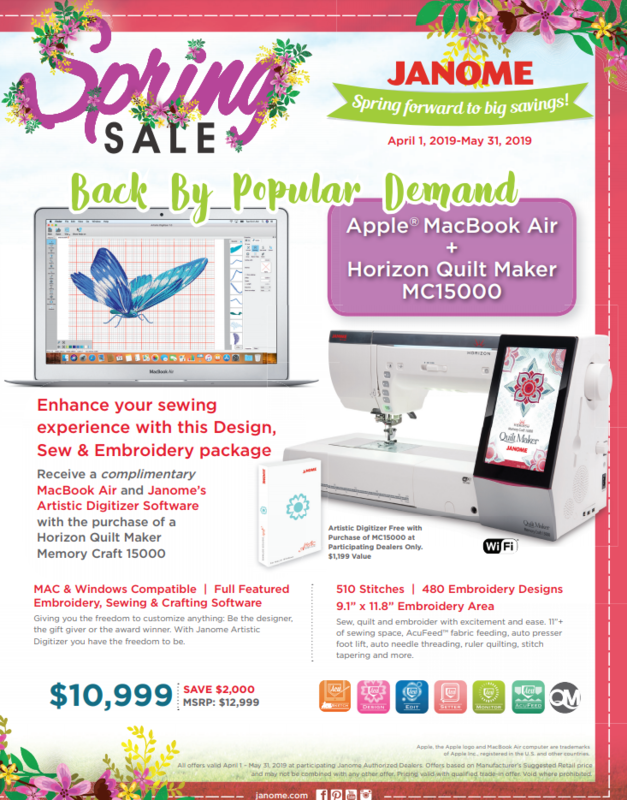 For more details, view our Janome Spring Sale flyer below or call your most conveniently located Sewing and Vacuum Authority store!